MORE OF WHAT'S FAST, LESS OF WHAT'S NOT - More ball speed and less spin in the long game with the best Drop-and-Stop short game control. 17% THINNER COVER - A More Efficient Design. The proprietary cast thermoset urethane elastomer cover system provides the best scoring control. While great for generating high spin on approach shots and short game shots, the cover does not contribute speed. By reducing the cover thickness, we have added speed while retaining the spin and control. 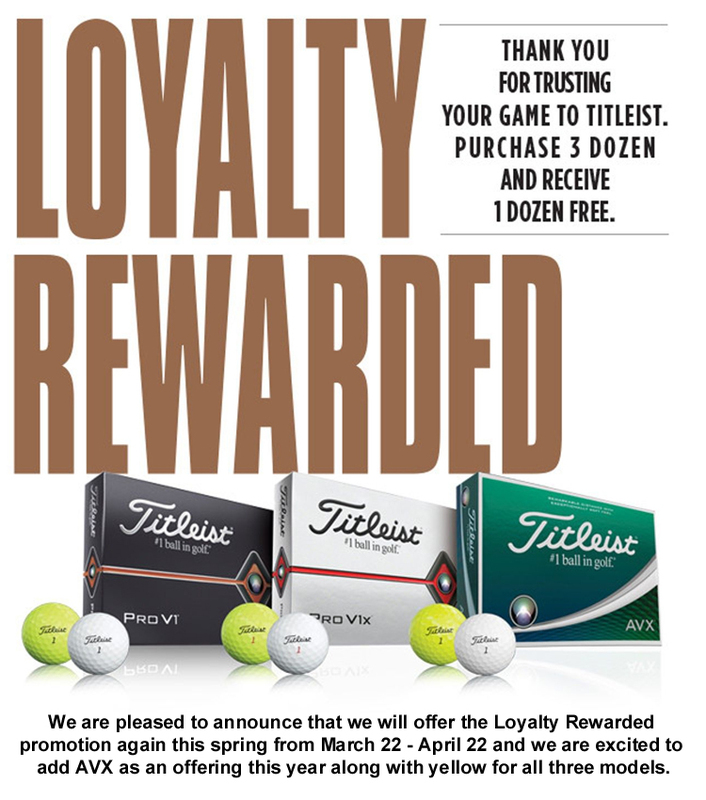 Simply place your order for three dozen of the same balls and one Free Dozen of the same type will be shipped for Free. No special characters. No profanity or suggestive language will be imprinted.